NEWS – Grace Advertising & Consulting, Inc. Whether you need to brand your business or organization, or if it simply needs a brand reboot, you've come to the right place. 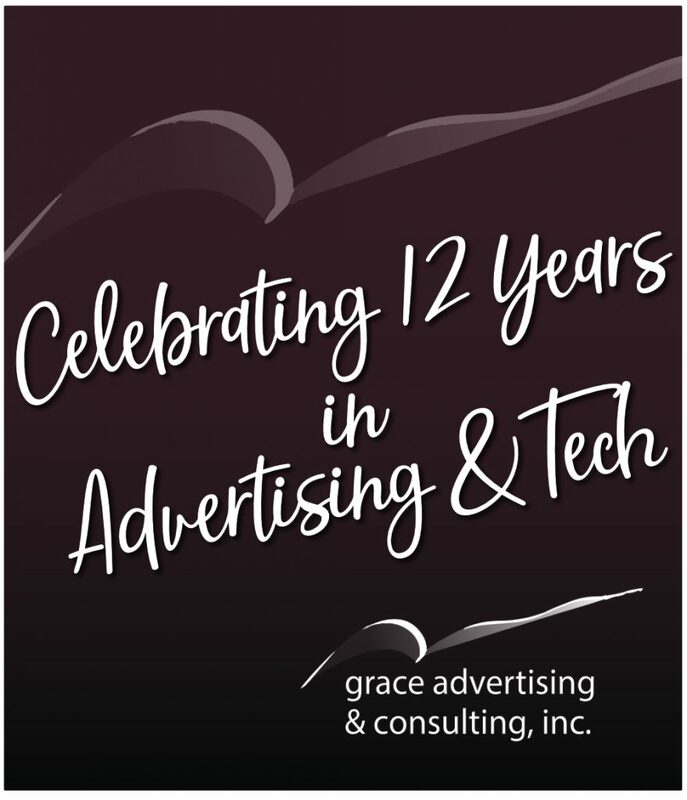 Twelve years ago, Tonia Wright founded Grace Advertising in Lexington, Mo. Today, she and her staff are proud to offer clients top-shelf digital, branding, and marketing services on par with big city ad agencies, but with results driven by small town values. Their key guiding principle? A passion for nonprofit and health care marketing, and an intense work ethic. Still in the early years, the quality of the agency’s work was being noticed. Wright said she will never forget landing her first major account, with Independence (Mo.) Power & Light. Grace Advertising was competing with agencies across Kansas City. “I’m talking about endowed agencies with crazy budgets and huge staffs,” she said. The request for proposal process was incredibly complex, and Wright put her heart and soul into crafting Grace Advertising’s response. The morning the decision was to be made, Wright was up and at it early. “I got my workspace ready for the day – this was before we moved into our office. Walter was getting ready for work; it wasn’t quite time to get our daughter Tempest up to start homeschool.” Wright booted up her computer, checked email…and there it was: a letter from Independence Power & Light awarding the contract to Grace Advertising. Wright’s ad/tech agency provides integrated marketing services for a variety of nonprofits and health care facilities throughout the Kansas City area. The agency’s roster also includes an international electronic health record firm, as well as various municipalities. A significant portion of Grace Advertising’s efforts are dedicated to what they term Advocacy Marketing. “Ad agencies are fun and they do cool things,” Wright said. “I would say Grace Advertising is fun and cool, but we’re not selling, you know, trendy shoes. Instead, what we do is indirectly impact the health and wellness of people we will never meet. As for Tempest, she is all grown up and part of the agency’s team. As the marketing manager, she is the agency’s principal artist and photographer, and supports the writing team. The agency employs nine additional professionals – including Executive Assistant, Rian Souders of Richmond, Mo., who is passionate about public health.